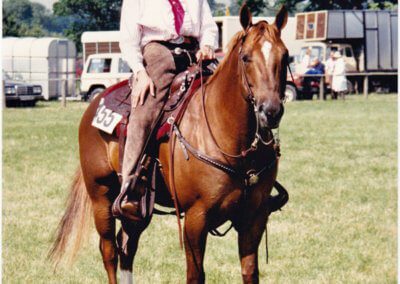 An inductee into the American Quarter Horse Association of the United Kingdom Hall of Fame must have been outstanding over a period of years either as a breeder, competitor, trainer or an industry contributor to the American Quarter Horse in the United Kingdom. 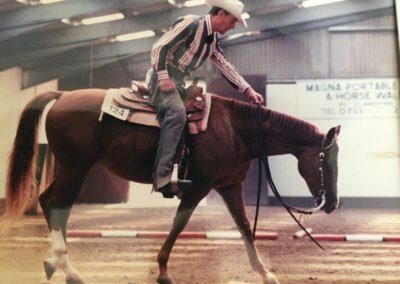 The inductee should have been a Member of AQHA UK through out the time of his or her activities that lead to their nomination for inclusion in the Hall of Fame. The inductee may be either living or deceased. 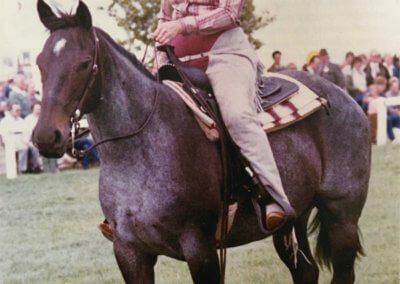 An inductee into the American Quarter Horse Association of the United Kingdom Hall of Fame must have been outstanding for a period of years as a sire, dam, or competitor; or must have brought exceptional visibility to the American Quarter Horse in the United Kingdom. 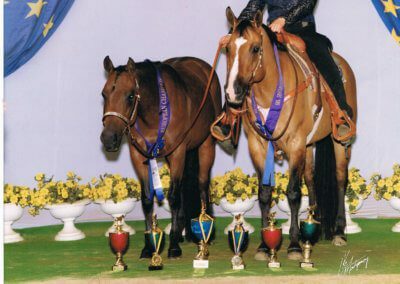 The inductee must have been registered in the AQHA studbook as an American Quarter Horse, or in the appendix as a part bred American Quarter Horse: and an equine passport must have been issued by the AQHA UK (the second requirement will be waived if the horse was active in the United Kingdom prior to the European Union and United Kingdom requirements for passports, became a legal requirement). The Council nominated and voted on the winners for the inaugural year of the Hall of Fame, however all nominations now must come from members. 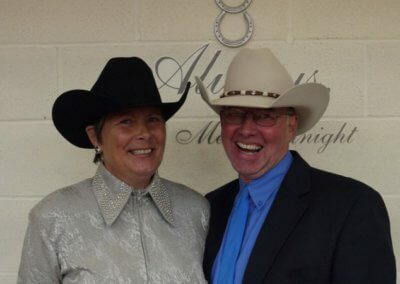 Nominations can be made by any member of the AQHA UK in good financial standing the year the nomination is made. 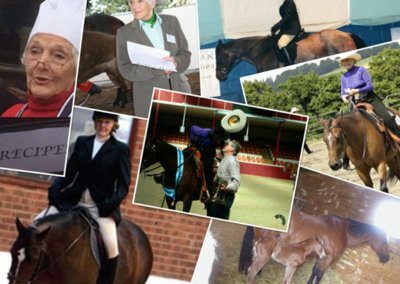 The nomination MUST be accompanied by a researched testimonial statement highlighting the person’s or horse’s achievements covering the nomination criteria. If the nomination is made for a deceased person then the nomination must be accompanied by an endorsement from a relative who is willing to accept the award if made. The nomination has to be submitted to by 1 DECEMBER. Council will meet to consider the nominations and will decide which nominations if any, to induct into the Hall of Fame. Council may decide in some years not to make the award. If a nomination is unsuccessful a further nomination may be made after 3 years have elapsed. In all cases Council’s decision will be final. If you know someone who could be a worthy winner of this Award then please let us know! Entries for each year must be in by 1st December.